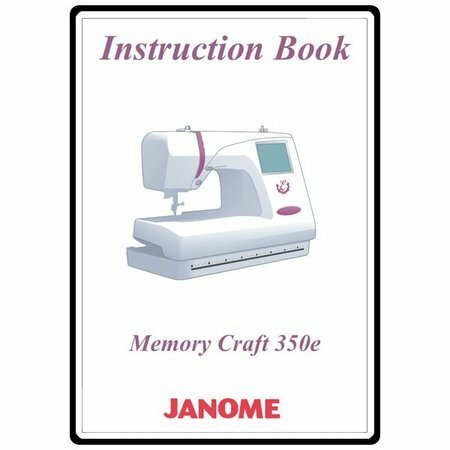 Janome MC350E (Memory Craft 350e) Sewing Machine Instruction Manual, 49 Pages. Save time and money with our download Instruction manuals. There will be a link to download this instruction manual emailed to you within 24 hours of ordering.